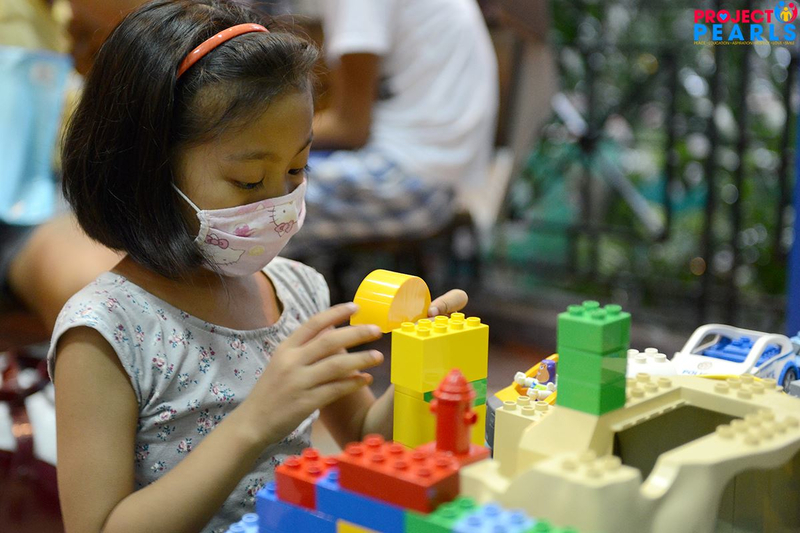 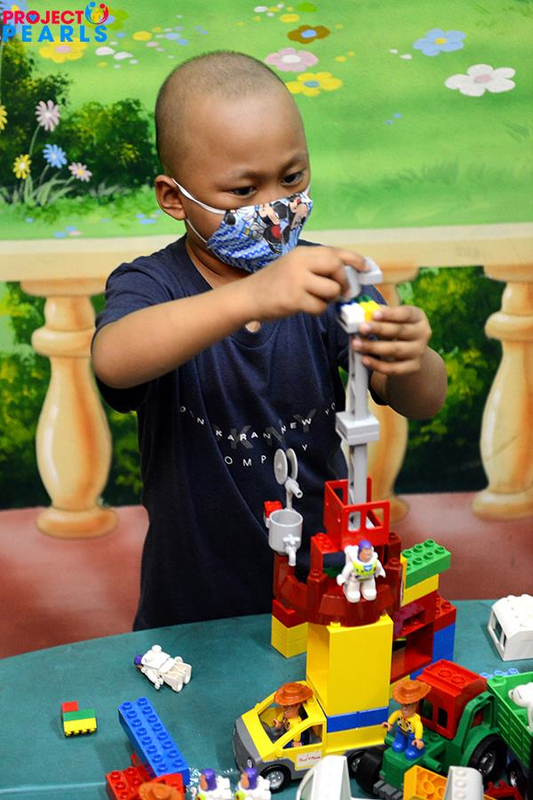 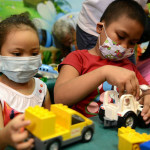 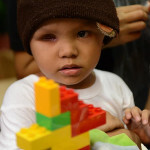 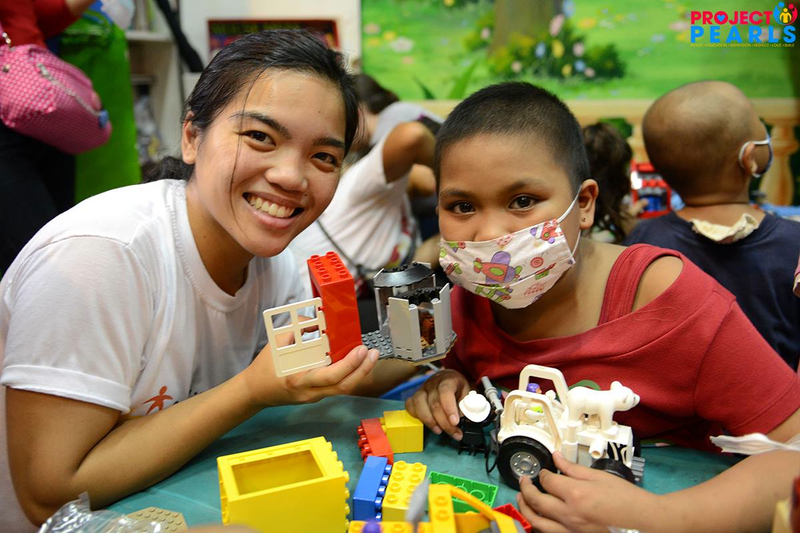 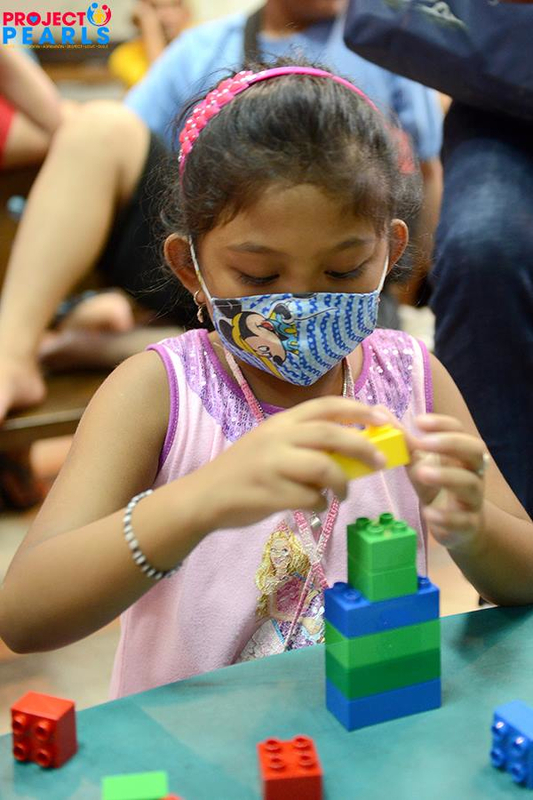 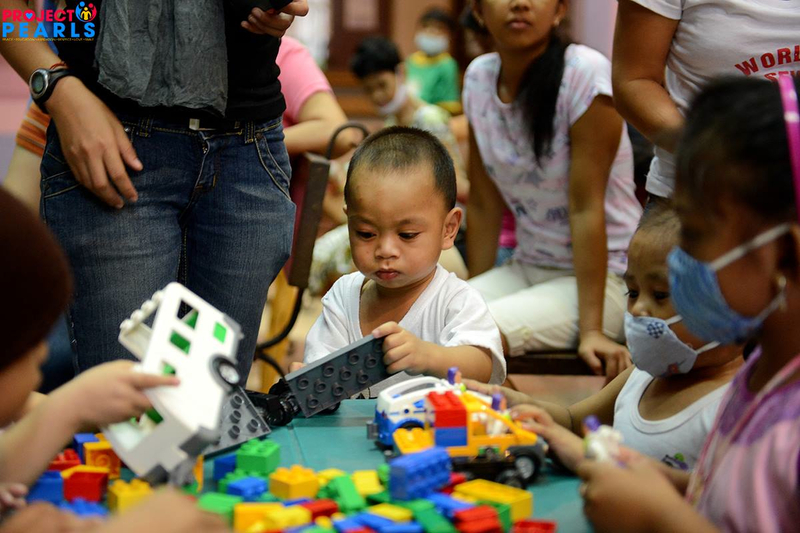 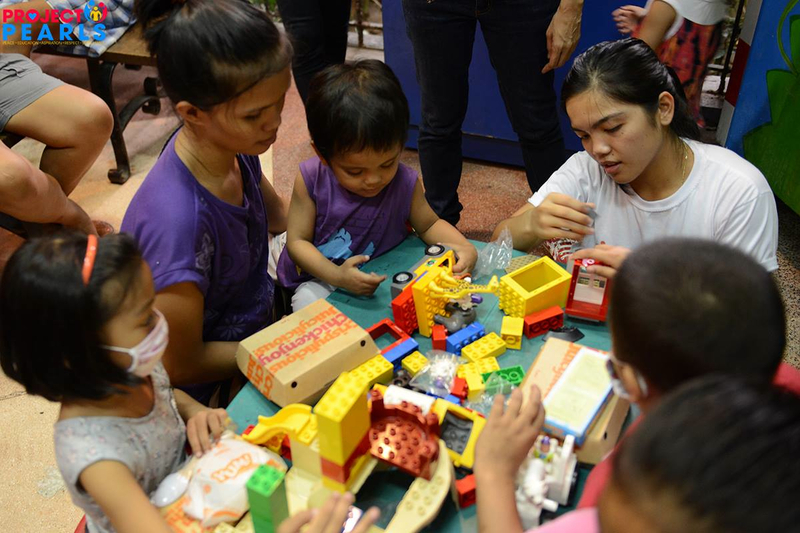 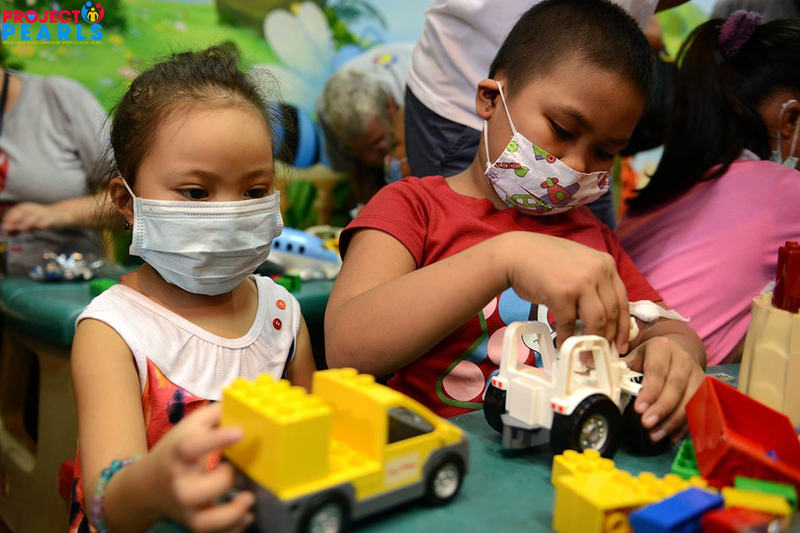 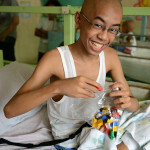 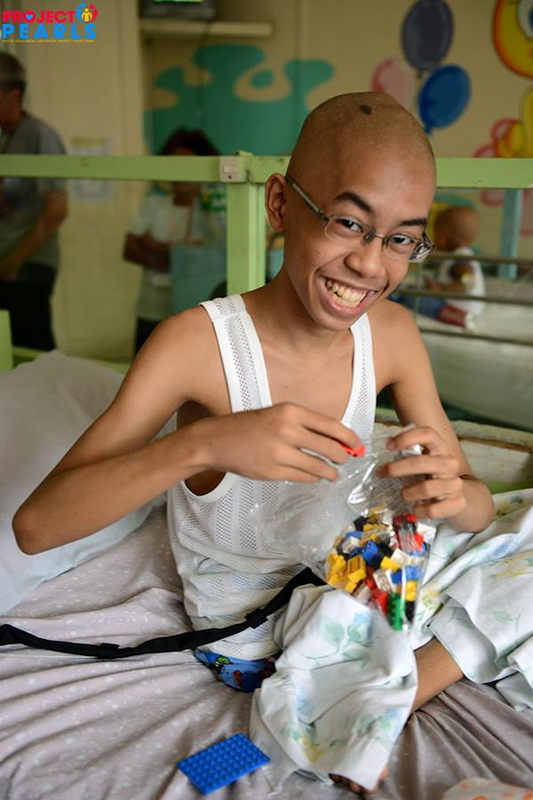 Project PEARLS had our LEGO DAY at the Pediatric Cancer Ward at Philippine General Hospital. 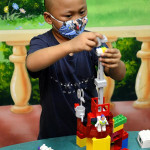 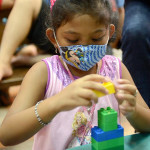 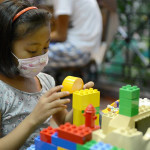 The kids had so much fun building, being creative that they forgot even for a few hours their illnesses. 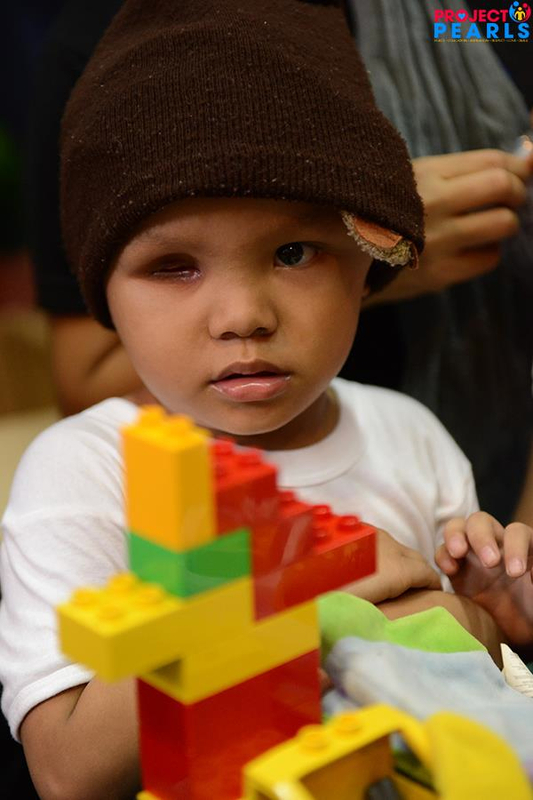 Thank you so much again for your continued support. 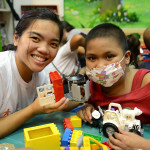 Project PEARLS also just adopted another slum community in Manila that sits on an active dump site. 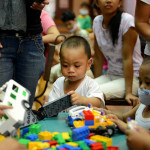 We will also be having a LEGO Day with these kids very soon.